September 20, 2016 12:00 ET | Source: Quark Venture Inc.
VANCOUVER, BRITISH COLUMBIA--(Marketwired - Sept. 20, 2016) - Quark Venture Inc., a venture capital investment firm, today announced Karimah Es Sabar has been appointed Chief Executive Officer and Partner. Quark Venture provides equity financing for innovative biotechnology and health sciences companies with breakthrough technology platforms and projects. Ms. Es Sabar, who most recently led the Centre for Drug Research and Development as President & CEO, and before that, Life Sciences BC, has an expansive global career spanning multi-national pharmaceutical/biotechnology companies, start-ups, not-for-profit organizations and venture investment. "Our goal is to advance the next generation of health sciences innovation companies delivering health care solutions at a global level, and to give them the best chance to succeed. In Ms. Es Sabar, we have the perfect leader to drive this forward. She has global experience, a large network, as well as leadership in marketing, business development, investment, strategic alliances, global collaborations and public private partnerships. She has raised significant funds, brought products to market, and has also developed and executed innovation and translation strategies in the life science sector and in biotech investment," said Jesson Chen, Chairman, Partner and Co-Founder of Quark Venture Inc. Established in 2015, Quark Venture not only provides financial support to promising health sciences companies, but also enables the developmental, infrastructure and expertise support needed for these companies to grow, create value and be successful. Partners in the Global Health Sciences Venture Fund include investment banks and institutional investors, with GF Securities as lead strategic fund partner. "I believe smart capital can always be raised to fuel great companies and technologies. Quark Venture and the Global Health Sciences Venture Fund present a significant opportunity to drive what has always been an under capitalized market sector, particularly in Canada. 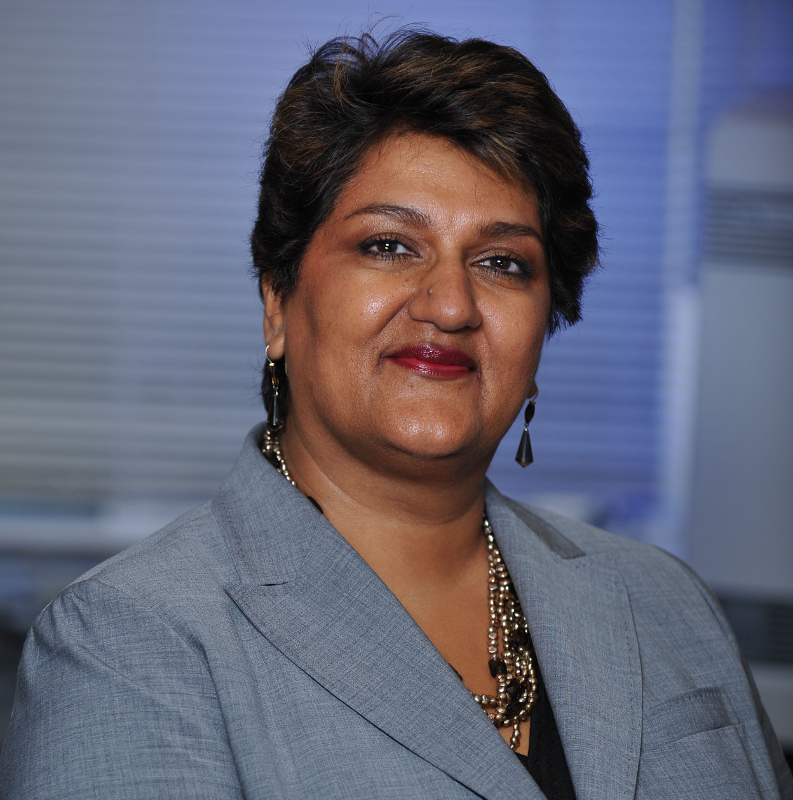 Quark Venture offers a different kind of venture investment approach, one that holds promise for the advancement of both Canadian and global innovations that could result in major health benefits to the world," said Karimah Es Sabar. Ms. Es Sabar, who has received multiple awards and recognitions for her pioneering work, holds an Executive Certificate in Management and Leadership from the MIT Sloan School of Management, a MSc degree in Neurochemistry from the Institute of Psychiatry ΓÇÆ University of London, England ΓÇÆ and a BSc Joint Honours degree in Biochemistry/Chemistry from the University of Salford in Manchester, England. Quark Venture is focused on equity financing of innovative biotechnology and health sciences companies with breakthrough technology platforms and projects. The organization`s approach is to establish long-term relationships with target companies, with a view to enable and strengthen management to realize the full potential and value of the technology. This approach has been previously successfully demonstrated in the energy and high tech sectors where Quark Venture partners have invested. Quark Venture`s management is supported by a scientific and commercial advisory board. For more information on Quark Venture, Karimah Es Sabar and Chairman Jesson Chen visit www.quarkventure.com.